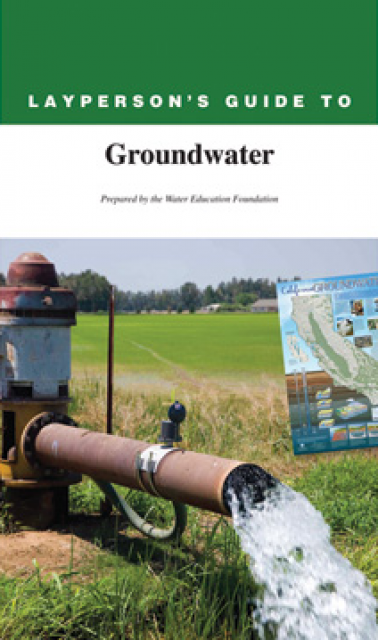 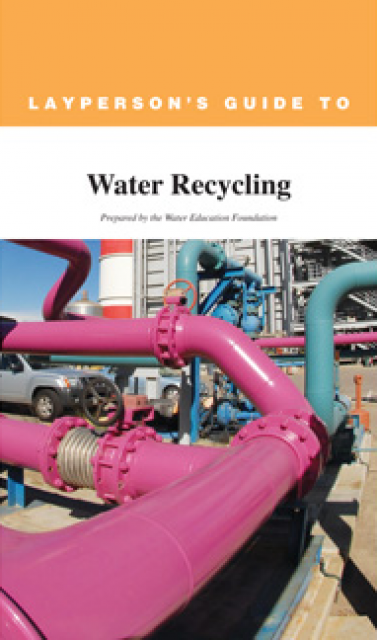 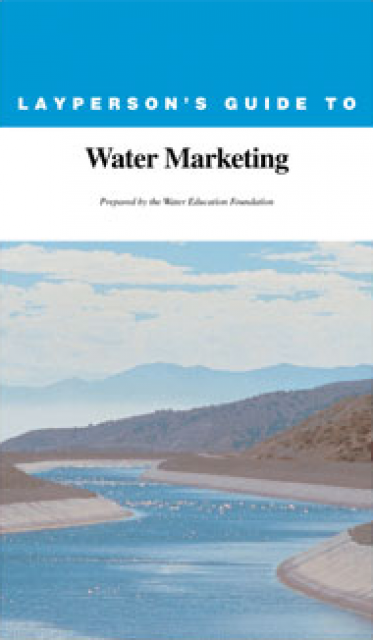 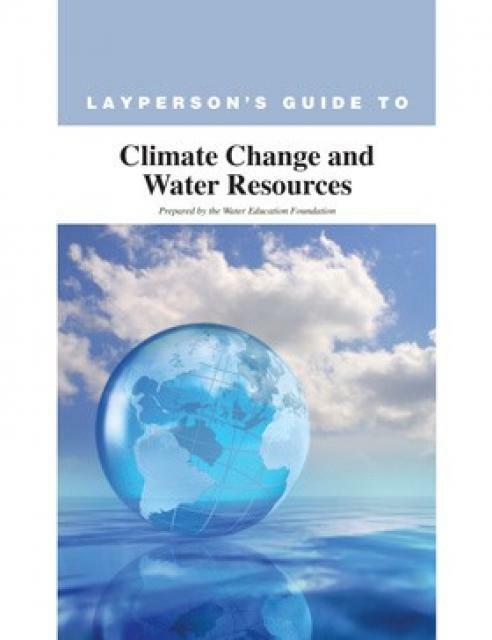 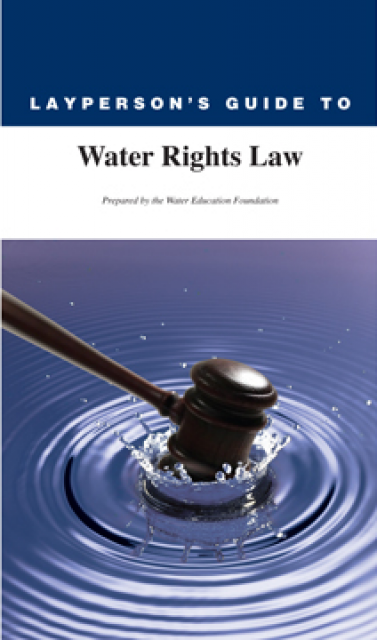 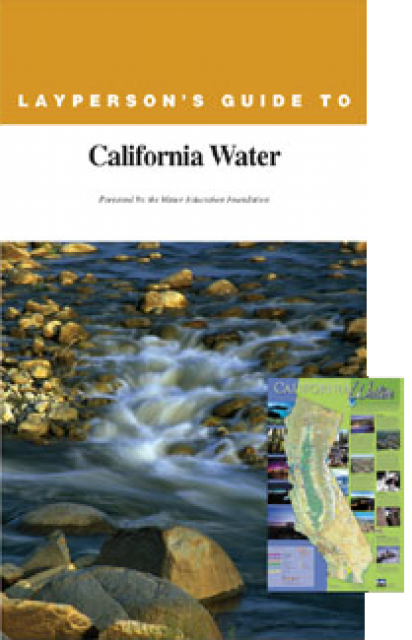 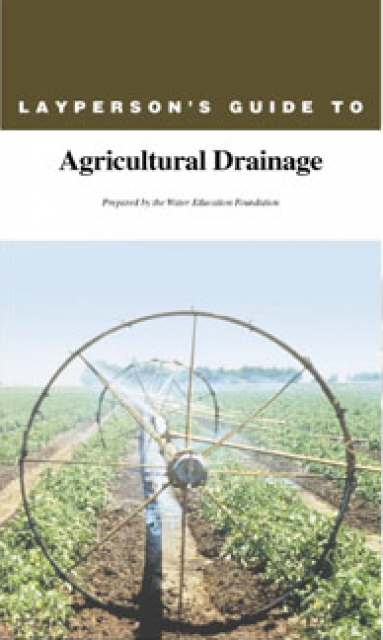 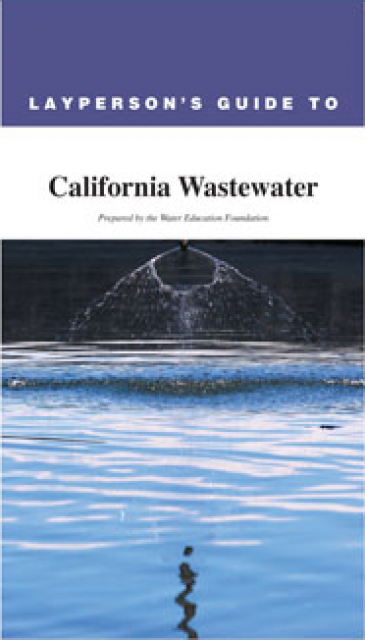 Often referred to as mini-textbooks, the Foundation’s popular Layperson’s Guide series offers readers an easy-to-understand, broad overview and perspective on a variety of important water topics. 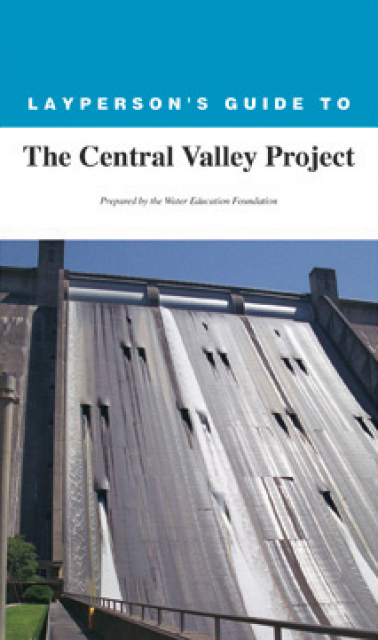 The pamphlets, which range from 20 to 32 pages, are periodically updated to include the most recent information. 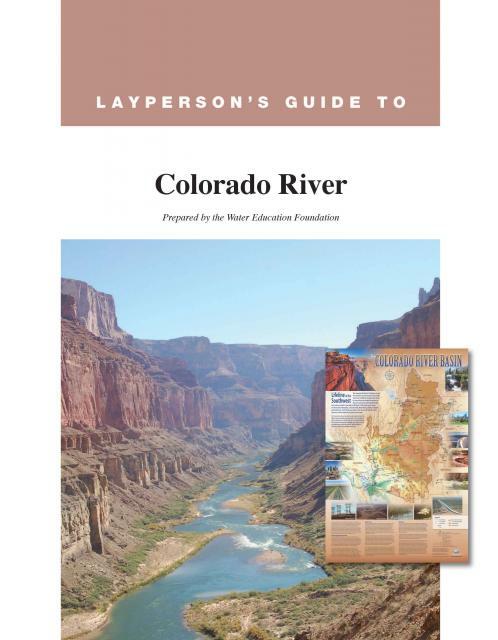 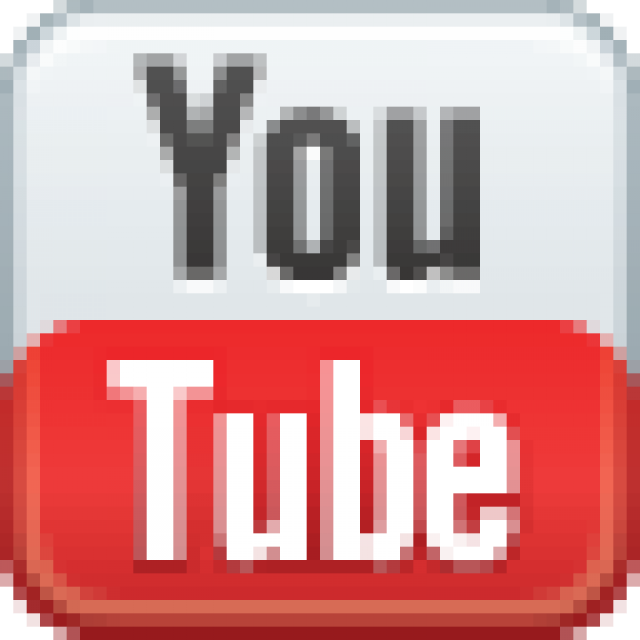 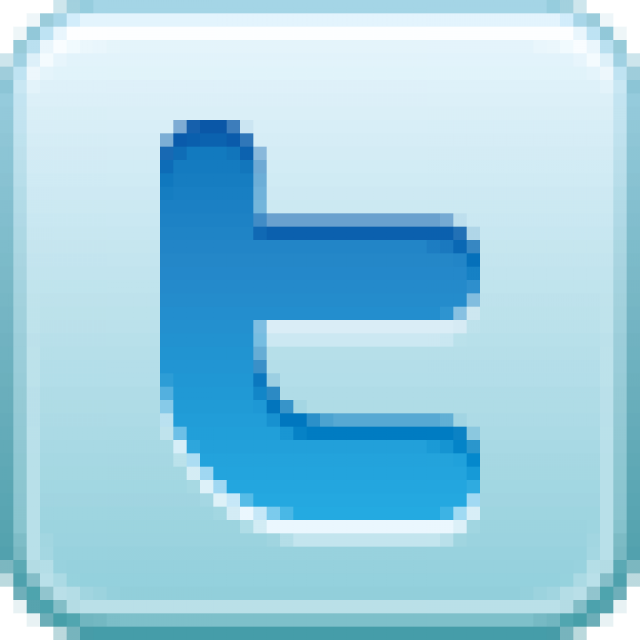 The guides can be purchased as a set or individually. 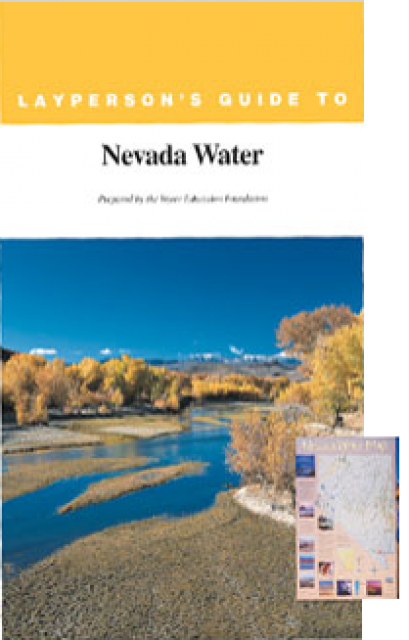 Currently 16 titles are available. 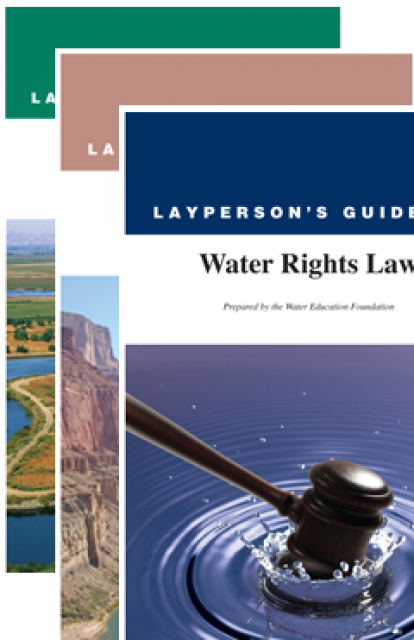 This set of all 16 guides is an excellent resource for researchers, reporters, lawmakers and the interested public. 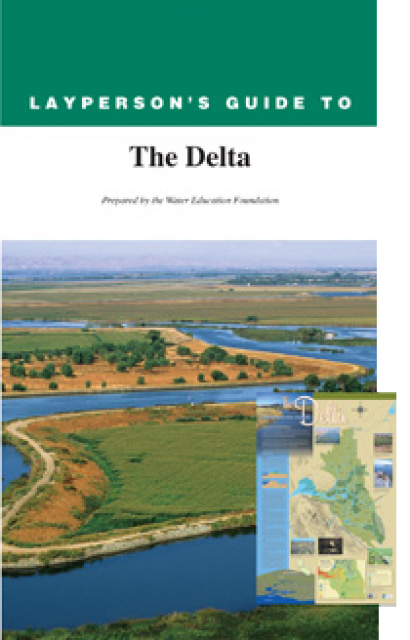 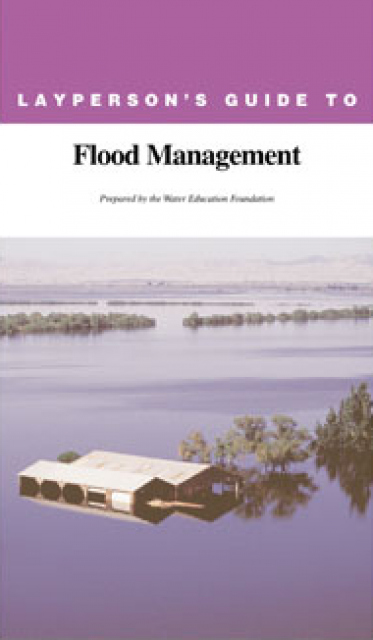 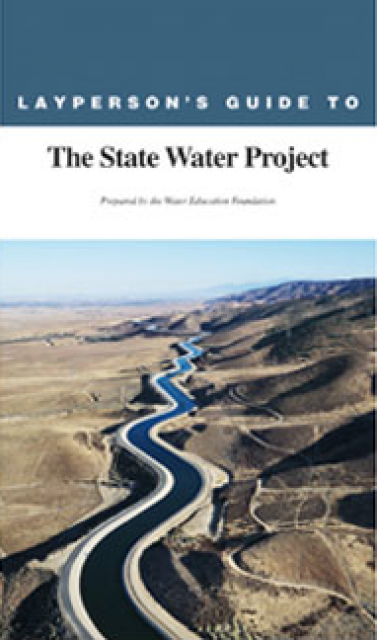 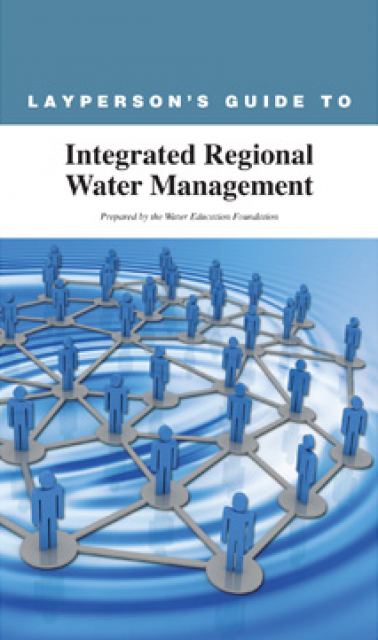 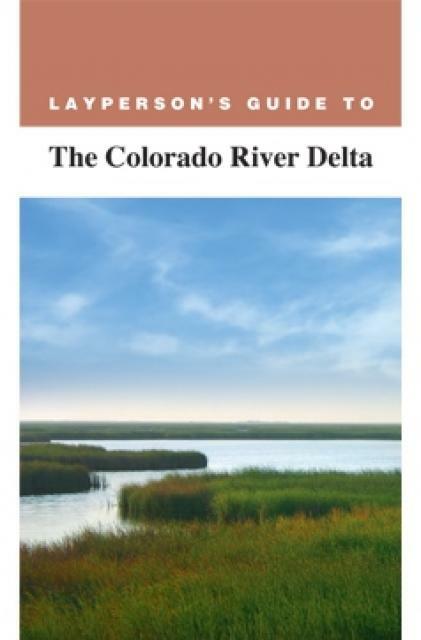 Includes Agricultural Drainage, California Wastewater, California Water, Central Valley Project, Climate Change and Water Resources, Colorado River, The Colorado River Delta, The Delta, Flood Management, Groundwater, Integrated Regional Water Management, Nevada Water, State Water Project, Water Marketing, Water Recycling, Water Rights Law.